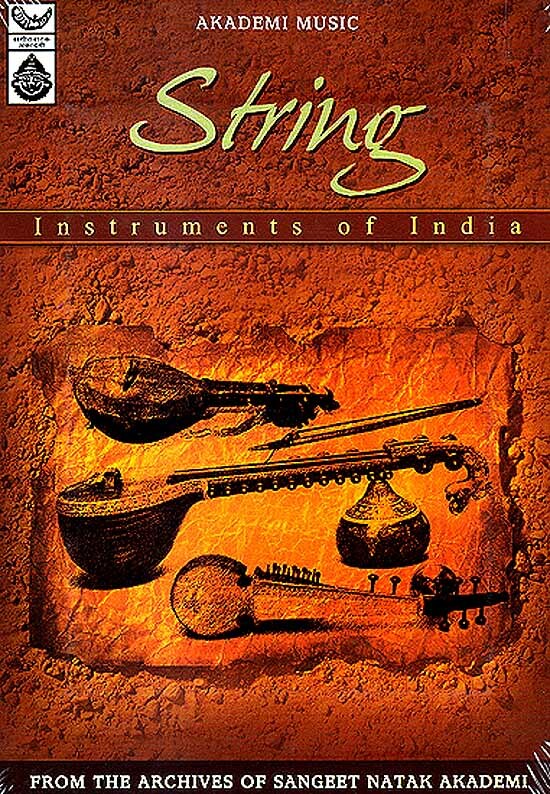 Sanger Natak Akademi, the National Academy of Music, Dance and Drama has recorded the music of India for posterity and brings for the world a series of priceless recordings of Indian music from its archives. The series is an educative as entertaining. A truly valuable collection.